Our viewing party sponsor for the week is Stark RFID (Lance Burnett). Make sure you attend our first viewing party for your chance to win a Table 301 Gift Card! This week’s Friday Night Face-Off is brought to you by Family Dental Health (Ashton Butler). The winner will receive two $25 gift cards to Total Wine plus custom whitening trays (or $100 off dental treatment). Runners-up will also receive prizes, and there will be a raffle for another Free Whitening tray or $100 off dental treatment. 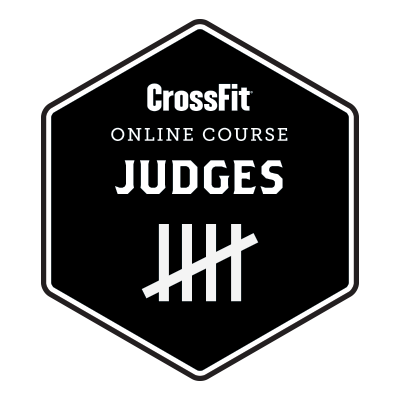 Earn a point for your team by completing the 2018 Crossfit Online Judges Course today. Click Here to take the course and get up to date on all movement standards for the year! 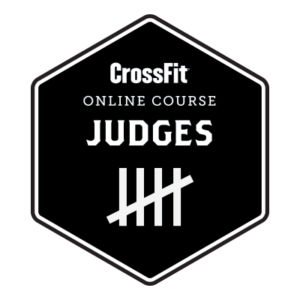 *There will be 2 separate scores for this wod; the 500m row in the beginning, and the chipper.